Colley Ford Auto Center is your Southern California Ford Dealer In Glendora. We have a friendly staff that is eager to walk you through our low priced inventory. 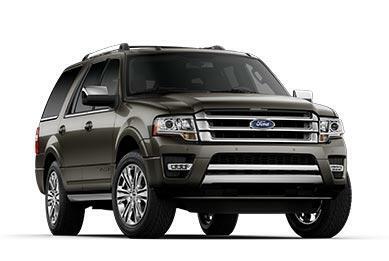 Colley Ford Auto Center is your SoCal Ford Dealer In Glendora with the best selection of new Ford vehicles. Stop in today and meet our friendly staff. Known as the “Pride of the Foothills”, Glendora is an affluent city nestled in the foothills of the San Gabriel Mountains and the home of Colley Ford Auto Center. Along with the many of the residents of this quaint California neighborhood, we have enjoyed servicing this community for more than 50+ years. If you are new to this area, allow us to show you why you will enjoy exploring your new home in your ideal Ford vehicle. 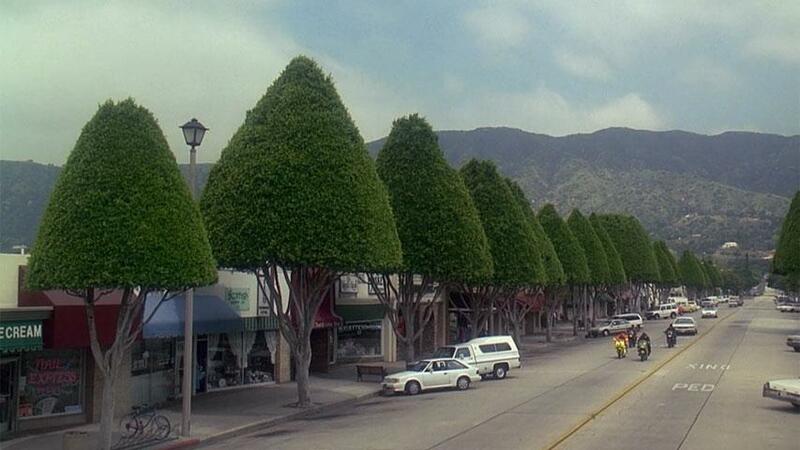 Located at the base of the scenic San Gabriel Mountains, Glendora Village, in Glendora, CA, has continued to be voted as one of the best downtown areas among all cities within the San Gabriel Valley thanks to its over 38 retail stores, 13 restaurants, 13 salons and even three high-class salons. Tack on popular small-town events like the Annual Halloween Walk, Friday Night Twilight shop and stroll or the Holiday Stroll and Tree Lighting Event and you will feel as though you have stepped back in time to when we all enjoyed celebrating our community. We recommend enjoying this legendary downtown area in your own Ford legend – like the Ford Taurus. Are you a fan of live artistic performances? You are in the right place thanks to the performing arts gem of Glendora, CA - Haugh Performing Arts Center. Located in the Citrus College district, this 50-year-old arts center offers live performances of popular shows like Middletown, Flip FabriQue, Jane Austen’s Sense & Sensibility and even Beauty and the Beast. Imagine a night escaping to the theatre in an all-new Ford Escape. If you’re a sports car enthusiast, who enjoys traveling down some of the most challenging roads possible in vehicles like the Ford Mustang than you need to check out the Glendora Mountain Road. Located around an hour north of popular spots like Santa Monica and Malibu, this road is known as one of the World’s greatest challenges in terms of driving and biking. With challenging curves and steep inclines that will leave both you and your passenger breathless and wondering what adventure to take on next? 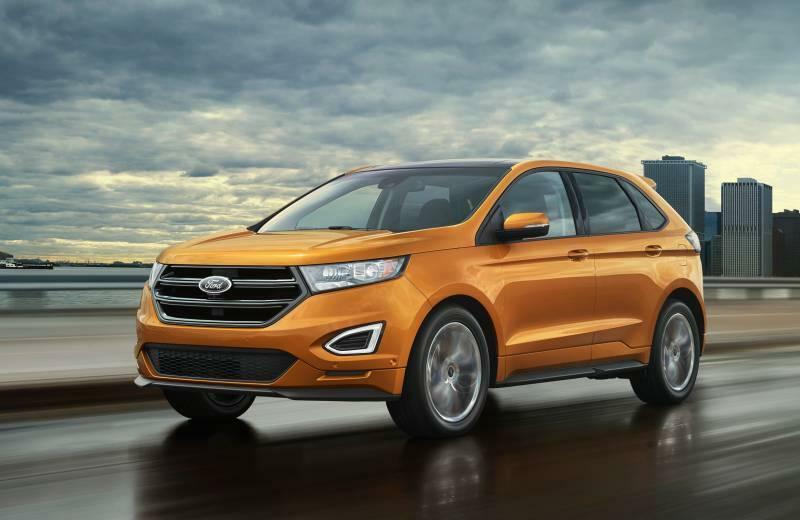 Are you ready to explore the Glendora area in your perfect Ford model match? Get to this unique Southern California Ford Dealer today to let us put you behind the wheel and on the roads of Glendora.